Today we're turning the spot light away from Elena's famous patrons and a little closer to home. Today we're turning the spotlight on our wonderful manager Deiaa. Few people know, but Deiaa is actually a qualified accountant. While he was in accountancy training, Deiaa used to work shifts at Elena's as a waiter. Soon he was offered a senior management position. At this point Deiaa was at a cross roads - to continue with accountancy or to follow a career in the restaurant trade? 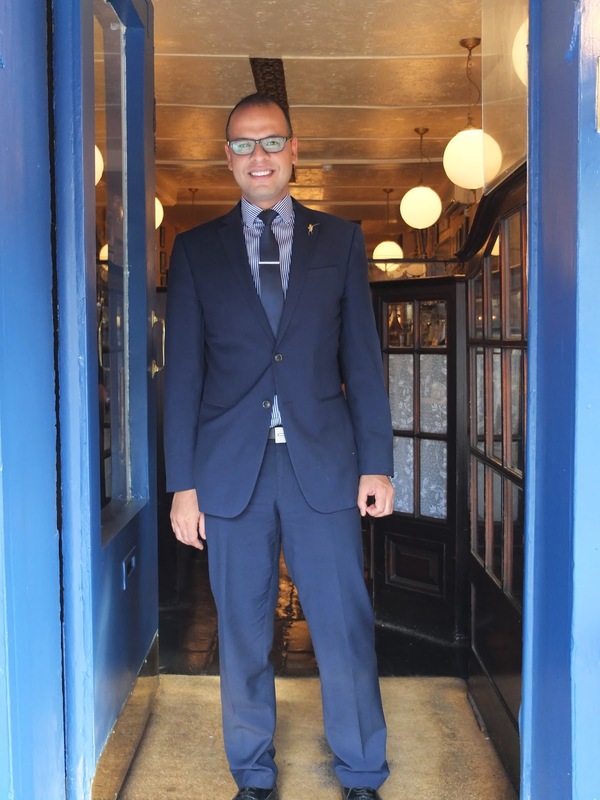 Luckily for us and Elena's, Deiaa opted for the restaurant trade and he has been our general manager for the past 8 years! Deiaa says his favourite part of the job is building up such a wonderful rapport with his customers, many of which have been visiting Elena's for years and years. Deiaa is commited to his job, regardless of his long work hours. During their busiest periods around Christmas time, Deiaa has been known to stay until 2am and then be in first thing to set up for next day's lunch service. Deiaa loves the traditional nature of Elena's, something which he thinks is sadly missing from so many of London's restaurants today. 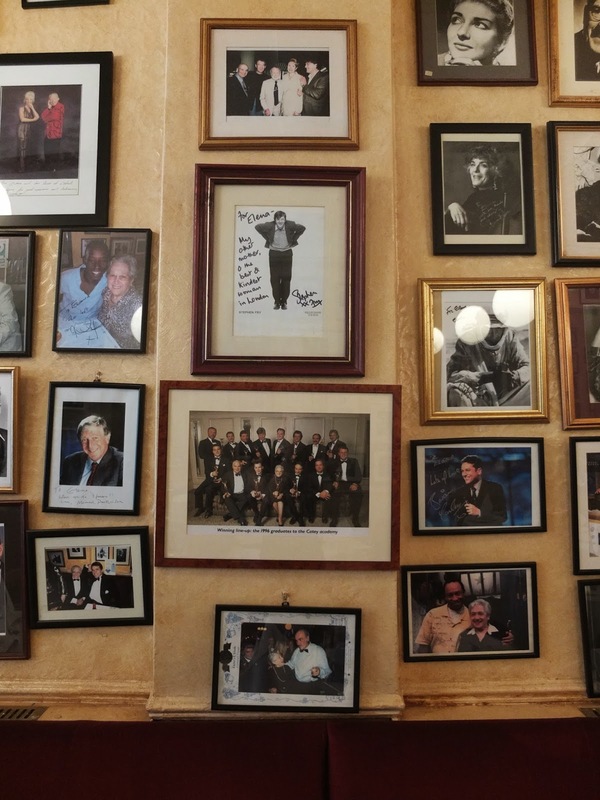 Elena's clientele is varied, but you cannot help but notice the huge number of signed pictures hanging on the wall, of past and present stars. Indeed, Elena's has been a popular haunt of famous thespians and singers for over 100 years. So why don't you come visit Elena's and meet Deiaa for yourselves? Just make sure you take a good long look at the signed pictures adorning our walls.